LADBROKES has not one, but two Mega Multi specials on the go today. 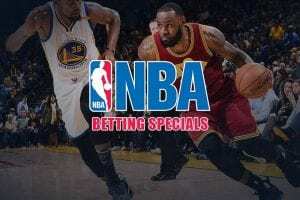 The online bookmaker is taking on three red-hot favourites in the NBA with enhanced odds of +130 on the Milwaukee Bucks, Oklahoma City Thunder and Portland Trail Blazers all to win. You will struggle to get better than -125 for that treble at other bookies. Ladbrokes is also running a Mega Multi deal for this week’s UEFA Champions League games. Manchester United, Bayern Munich and Barcelona are returning a very handy +300. Again, that is a big step up from the +250 you will find elsewhere. 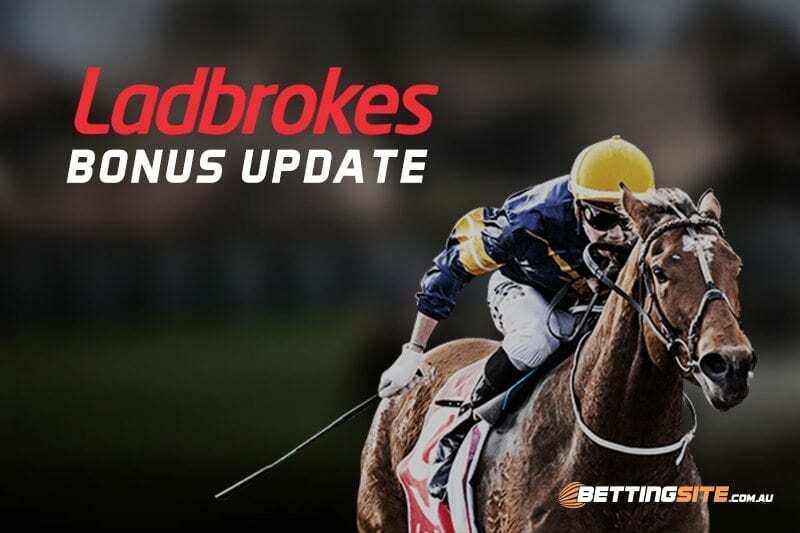 Punters who don’t yet have an account at Ladbrokes can enjoy even more value. 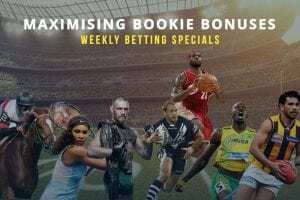 If you follow our links and sign up today, the bookie will match your first deposit with up to $500 in bonus bets.